Of all the factors that contribute to the success of a start-up, the ability to address diverse challenges is probably one of the most important ones. Our Blockchain Start-Up Ecosystem provides a specialized approach to address that and other key challenges. 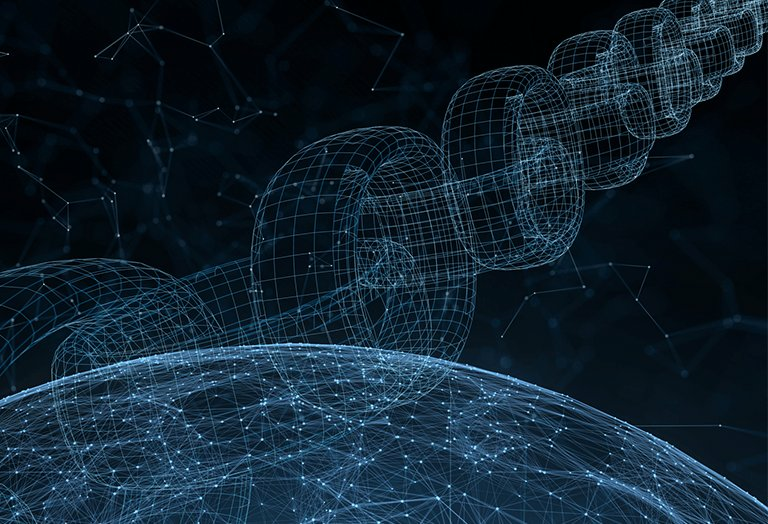 Our ecosystem for Blockchain start-ups offers expertise in a wide range of topics to help organizations address the challenges that they might face. We design and develop the Blockchain products, plan the architecture and prepare the documentation needed to satisfy, technical, business and investment needs. Our development division delivers high-quality, ready to use products for start-ups that might or might not have experience with Blockchain technology deployment, while our business development and investment experts help the start-up reach its funding goals. We have more than 80 developers, architects, Blockchain product managers, business development and investment professionals who canhelp start-ups with their experience. They create value for our clients, partners and start-ups.